Francesco Vicenzi is a photographer based in Melbourne. 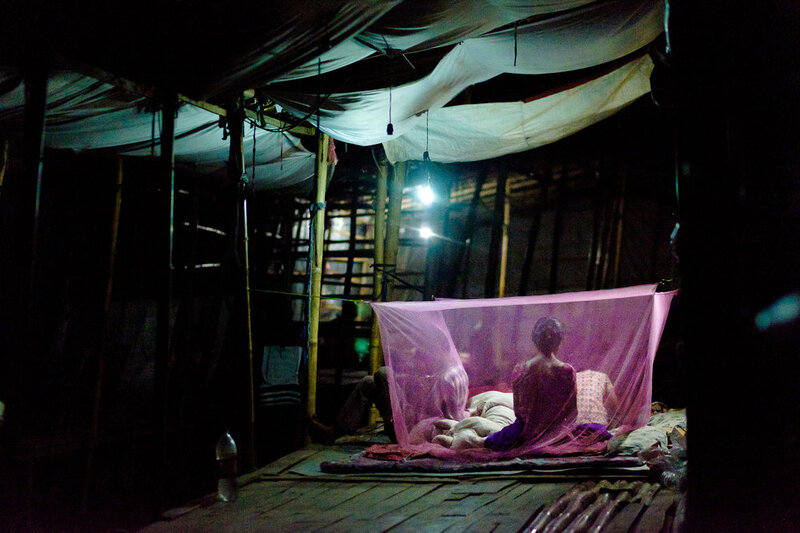 With a strong focus on documentary photography and reportage, he sees photography as a powerful tool for social change. After completing a Media degree, he started his career as a photojournalist in 2007, shooting for La Repubblica in Italy. His passion for photography motivated him to travel and work in many countries. In Melbourne, he alternates between commercial photography and personal and travel projects. 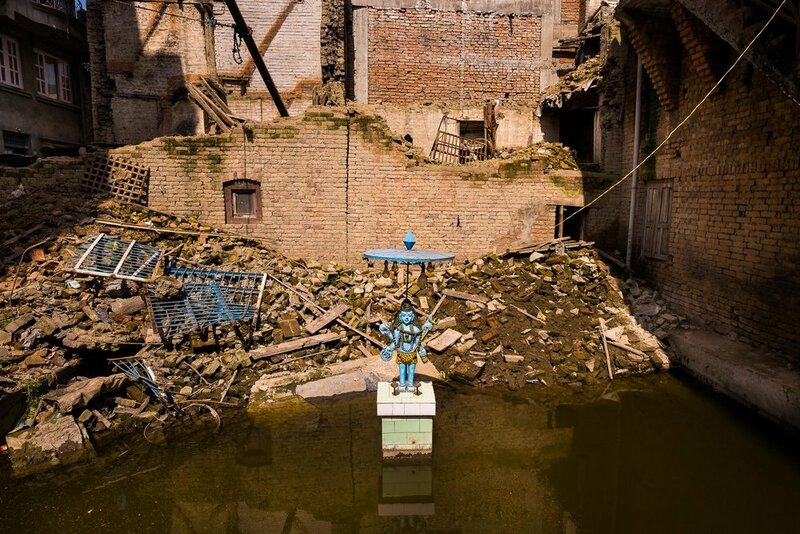 Francesco’s latest work, Nepal After the Quake was exhibited at Head On Photo Festival in 2016.